opiate epidemic and how SACs are a key component in the war that requires more resources, support and awareness. His attitude of gratitude is contagious and off the charts life changing goodness. 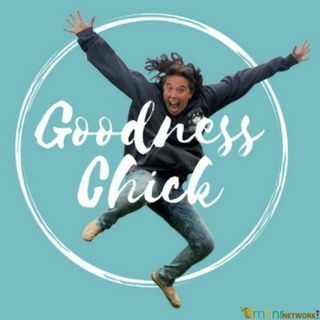 You can now receive 15% off on ... Maggiori informazioni your order of CBD Pure just type in 15percent when you visit Goodness Chick's Storefront at www.goodnesschick.com.